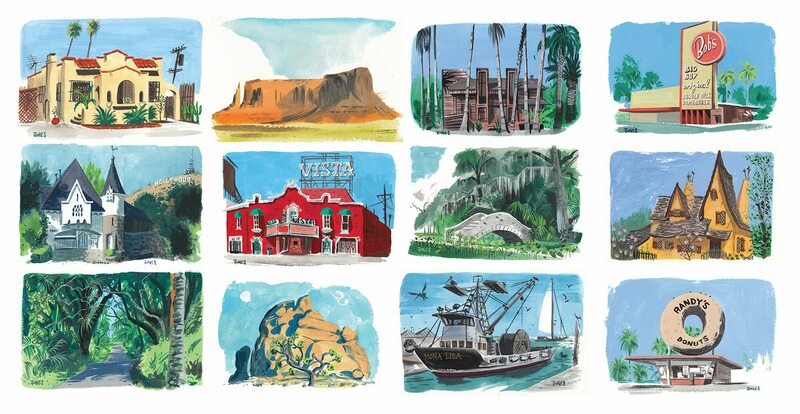 Every year fellow artists Matt Cruickshank, Mike Dutton and I choose a destination and head there to paint and draw. We just did our fifth annual trip together! Below is my latest video from our travels to New Mexico (+ the four previous trips). Last year we went to Mexico City- an amazing destination to explore through paint and drawing. ... and the first trip was to Yuma county in Northern California. GESTURE DRAWING: Turning the model's poses into Ninja Turtles! I've posted free content to the web for years; drawings, designs, sketches, life drawings and over 200 films on my You Tube channel. I want to keep doing it and making more content about my art and animation so if you'd like to help me and get exclusive access to more of my art take a look at the membership tiers on the site and become a member here. I'll be adding lots of content on storyboarding and all members receive a monthly pdf sketchbook.